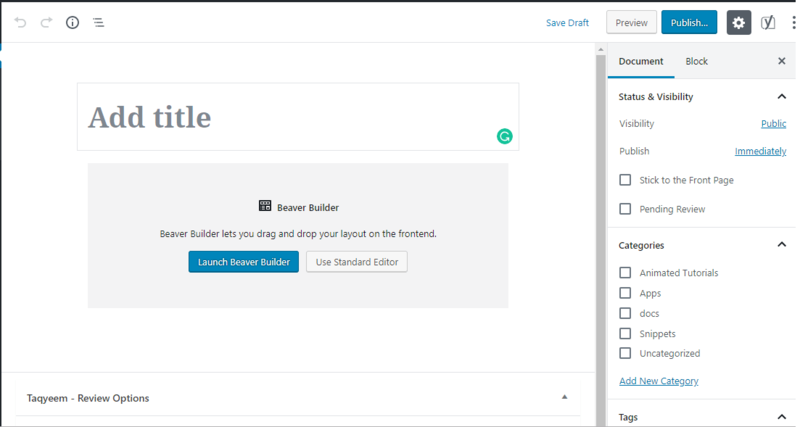 With the new update of WordPress 5, the old post editor is replaced with new block editor. Which most people don’t like. In order to switch back to the old one, here is a simple trick. On the right side, you need to select your current theme (which in most cases is already selected). 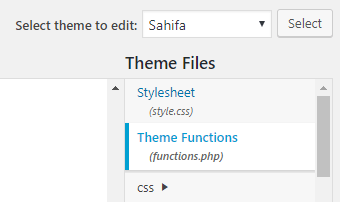 Then select Theme Function from Theme Files. You will see the script of Theme Functions in the mid. 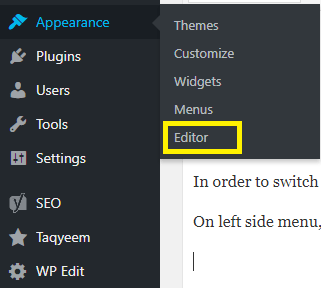 You will get back your old WordPress editor.